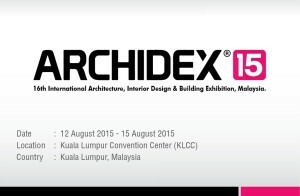 ARCHIDEX, organised since 2000 is Malaysia’s largest annual trade exhibition that has evolved from covering just the interior design industry to every segment encompassing the entire architecture, design and building trade. 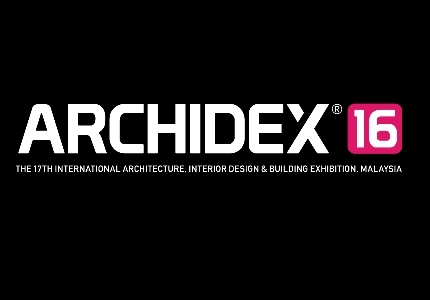 In 2006, C.I.S Network Sdn Bhd combined efforts with the Malaysian Institute of Architects (Pertubuhan Akitek Malaysia/PAM) to cohesively rebrand it to ARCHIDEX today. C.I.S Network Sdn Bhd is the Joint Organiser of ARCHIDEX. 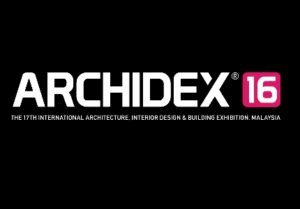 ARCHIDEX – the famous acronym for the International Architecture, Interior Design & Building Exhibition in Kuala Lumpur Convention Centre, Malaysia, today is also touted as Southeast Asia’s leading multi-national exhibition and networking event in the industry’s trade calendar. 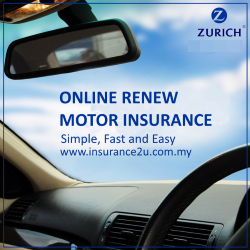 It has also earned itself a pivotal position as a leading gathering among the region’s fraternity of architects, urban planners, interior designers, developers, academicians, students and other related industry professionals.